On Wednesday, October 10, Category 4 Hurricane Michael made landfall across Florida’s Panhandle. Entire towns were leveled by the storm’s 155-mph winds, leaving families without shelter and more than 1.4 million customers from Florida to Virginia without power. 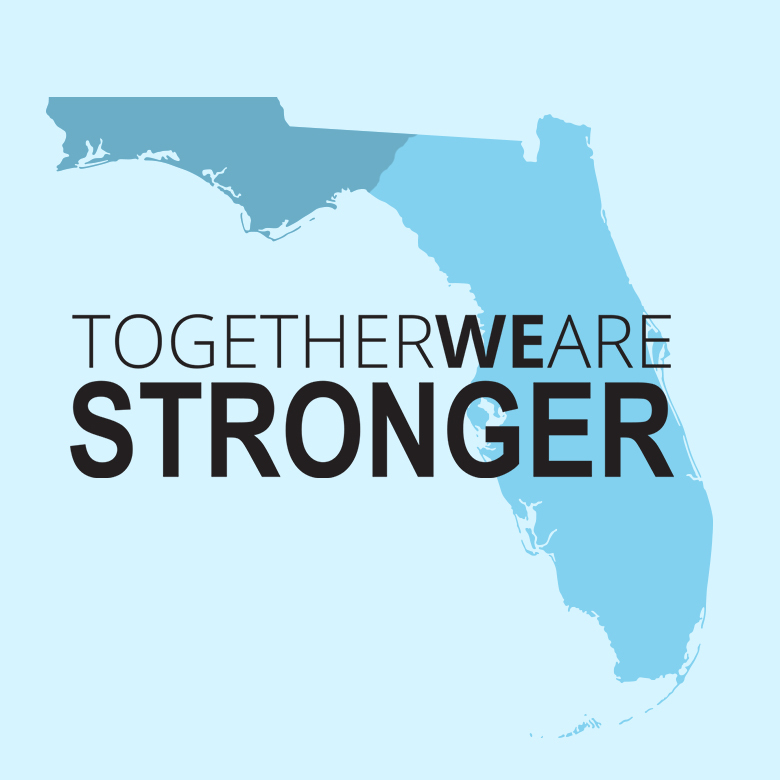 We believe we are stronger together when we are committed to #DoingGood for everyone, including our neighbors in the Panhandle.